Come join us for the 8th Annual ECRHA Awards Banquet, which will once again be held at Twining Hall in Trevose, PA. The doors for the Banquet will open at 7:00 pm on Friday, March 1st. The Banquet should get underway at approx 7:30pm. We encourage all players to attend what is usually a fun night for everyone involved. All finalists are invited to the banquet free of charge. There will be plenty of room for friends and family, but a small charge will apply. Tickets will be available at the door, but we encourage everyone to buy tickets ahead of time to limit any line getting into the banquet. Tickets can be purchased HERE. Congratulations to all players nominated for an award. Players listed below as a finalist will receive an invite to the awards Banquet in the coming days, please make sure to RSVP as seating at the Banquet is limited to 150 and we have reach that number a few times in the last few years. 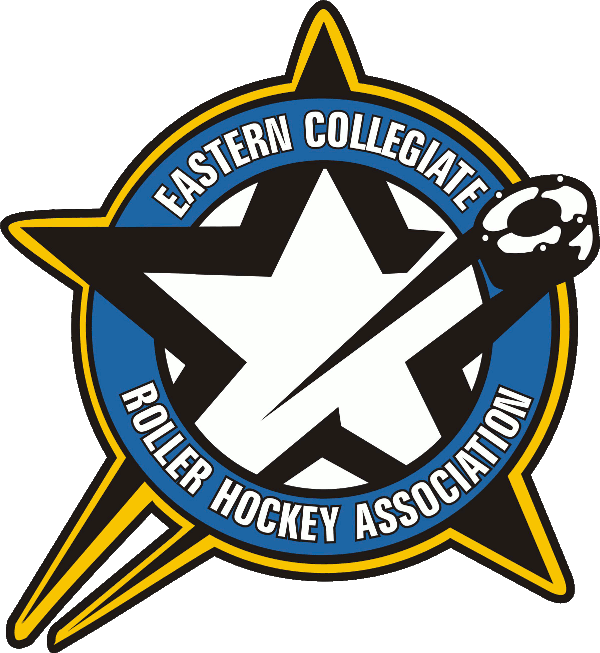 The awards banquet will be hosted by ECRHA Official Brett Kotcher for the third straight year. 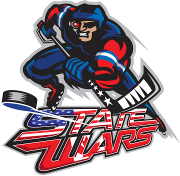 Past hosts included ED Mike Burke, DHO Kevin Murphy and Hofstra Coach AJ Frey. The following is a list of FINALISTS, the winners will be announced at the Banquet.